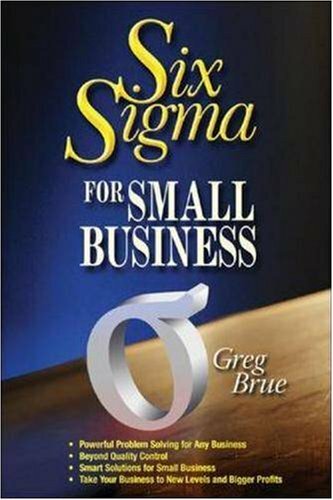 This guide simplifies the terminology and methodology of Six Sigma to make the process accessible and applicable to any small business; teaches the basics of Six Sigma and walks you through a step-by-step implementation; helps you improve quality and efficiency, increase customer satisfaction and boost profits; shows you how Six Sigma uncovers hidden sources of money; provides real-life examples of small businesses’ successes with Six Sigma. Joe McCall reveals his simple systems to automate, delegate and outsource his business. He shows the steps that has allowed him to go on multiple vacations with his family throughout the year while having his system continue to flip houses for him. You know you're destined for more than working for someone else. You're too creative to be constrained by the rules of other companies. You know you're meant to be an entrepreneur. This book will help you start your business with limited savings. For over 20 years, Napoleon Hill interviewed and studied the 500 greatest wealth-makers of his time. From their examples, he uncovered the universal laws of success -- principles that will work for anyone willing to put them into practice. Although there isn't any way that you can guarantee that you'll become a successful business owner, you can greatly improve your odds by becoming well-prepared for the task. This book will take you through the process of starting a new business.